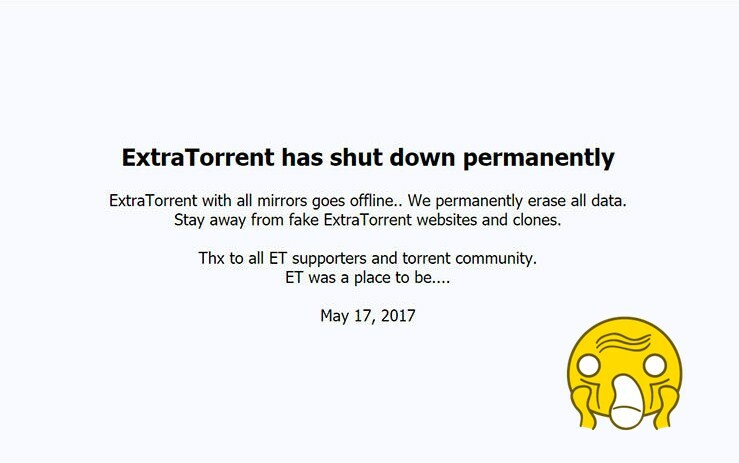 ​Extratorrent was one of the popular torrent sites which will exist no more from today. Yeah, I know torrent is basically illegal as it breaks publisher's copyright. Still, countries like India/ Pakistan/ Bangladesh love torrent because who loves to pay when you can get the same thing for free? Extratorrent started their journey from November 2006. And now it's going to end. They put a clear notice on their home page, and here it is. The torrent Kingdom was running perfectly okay until the owner Artem Vaulin sentenced to jail for distributing copyrighted materials worth 1 billion dollars. So now extra torrent is also on the same list. yts.ag or YIFY torrent is probably the most successful torrent ever On the web. I think that day is not far enough when police or CBI will arrest them for distributing pirating materials for a long time. So whats the ideology of bill gates? He is a rich person. He has enough money, so he distributes them among those who need money. The same ideology follows by our prime minister Narendra Modi. I found nothing wrong when GST (Growth And Service Tax) started and some of branded product's price gets high. Personally, I use branded products, but that does not mean I have to oppose him. We spent 12 rupees for a 200ml cold drinks, and now we spent 13 rupees. This one rupee will contribute in public service. 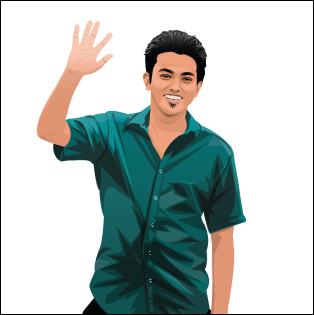 We do not need a separate fund or ask some one give some rupees to the fund. The tax has always been taken for country's improvement. I always support our prime minister for his foresightedness. But one thing, yesterday I bought a shirt of "Guess" company from Myntra. Its actual price was 4500 rupees, and I have to pay 500 rupees more as taxes. I think this is too much. 200-250 is enough. but 500 rupees as a tax only!